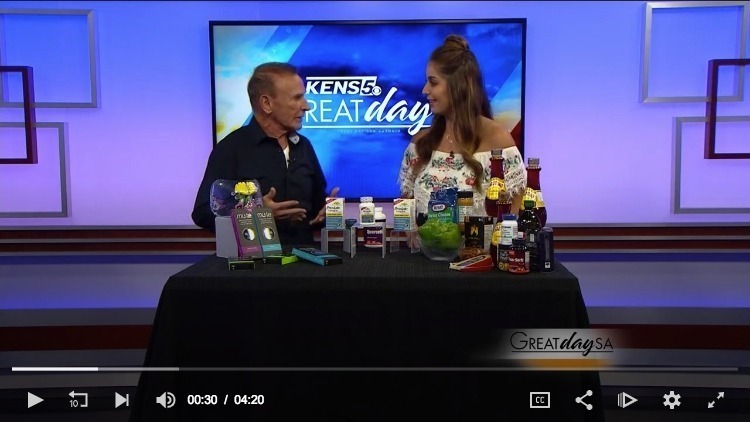 KENS-5 TV—SAN ANTONIO, TX – I love this show, the hosts are always so into health, fitness and nutrition. On this clip I talk about three things men ignore—snoring, their bellies, and their prostates. I give a suggestion for what to do about each one. 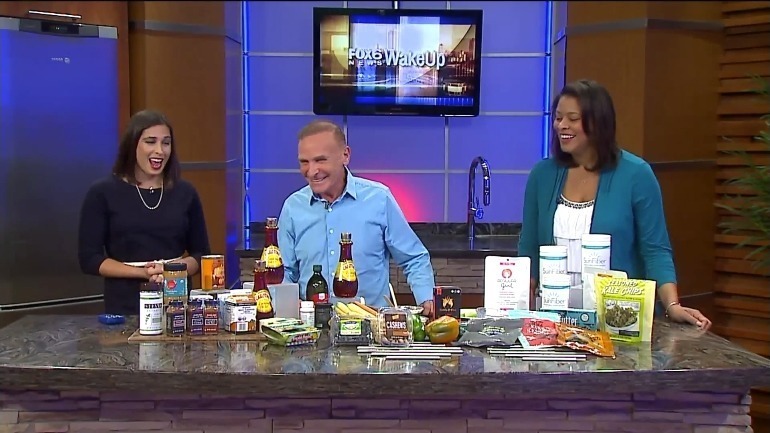 FOX-6 – WITI TV – MILWAUKEE, WI – The hosts on this show had a personal interest in the diet and their questions are very typical of what I’m hearing around the country as well as on social media. 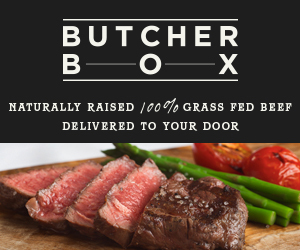 If you’re new to keto, this is a good intro! 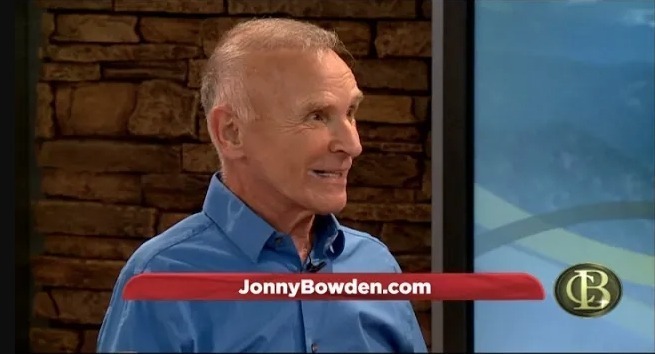 FOX-31 – KWGN-TV – DENVER, COLORADO – I talk about three popular diets—keto, whole 30 and raw foods—their benefits and their potential pitfalls. I talk about how they overlap, what they accomplish, and how to do them right!